With R2 2016 of UI for Silverlight, you can now change the default save/load layout mechanism of RadDocking. This is now possible using the ElementLayoutSaving (also available with R2 2016), ElementLoading and CustomElementLoading events of the RadDocking control. Using the ElementLayoutSaving and ElementLoading events, you could decide which exact properties of the Pane, PaneGroup, SplitContainer or the Docking control to be saved or loaded. While using the CustomElementLoading event, you are now able to easily load custom docking elements that derive from RadPane, RadPaneGroup or RadSplitContainer. Inside the ElementLayoutSaving you could also easily exclude a specific RadPane, RadPaneGroup or RadSplitContainer from saving. For the current article, we will use the declaration of RadDocking shown in Example 1. If you run the application now, you will see a docking with some SplitContainers, PaneGroups and Panes, as shown in Figure 1. By handling the ElementLayoutSaving event of RadDocking, you could save any desired property of the element (Pane, PaneGroup, SplitContainer or the Docking control) that is currently saving or exclude that element from saving. This is possible using the ElementProperties dictionary and the Cancel property of the LayoutSerializationSavingEventArgs of the event. The event is only called for the elements that have a set SerializationTag. However, you have the ability to "say" whether this event should be fired or not, when the SerializationTag is not specified. 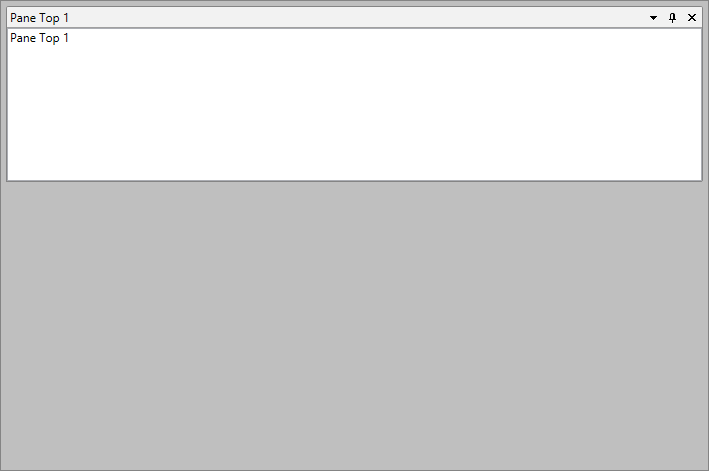 You should set the second overload of the LoadLayout and SaveLayout methods to True. The ElementProperties property is of type Dictionary. The value and its associated key should be of type string - the key is the name of the property you want to save. Example 2 demonstrates how you could easily add the CanFloat property of a Pane to the dictionary you want to save in the XML. If you want to prevent some of the already saved properties included in the dictionary from being saved again, you could just remove them from it. Example 3 demonstrates how you could exclude the Header of a pane from saving. 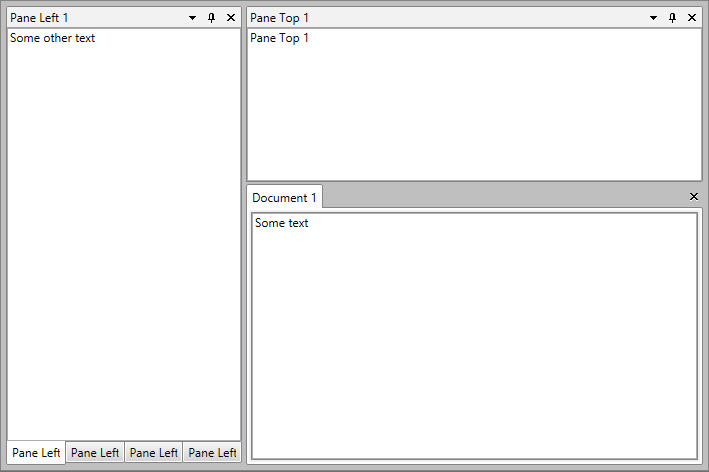 Example 4 shows the generated XML after the execution of the code of Example 3 - notice the Header of the "PaneTop1" was not saved, but the CanFloat property was. Using the Cancel property of the LayoutSerializationSavingEventArgs, you could easily exclude a specific RadPane, RadSplitContainer or RadPaneGroup from saving. In order to do so, the Cancel property should be set to True. Example 5 demonstrates how to exclude a specific RadPane and RadPaneGroup from saving. The generated XML file after executing the code in Example 5 is shown in Example 6. 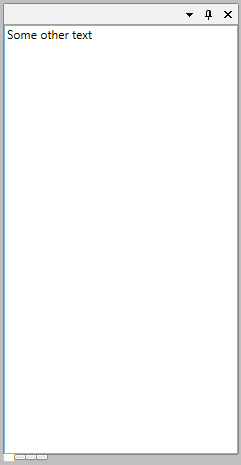 Figure 2 visualizes how RadDocking looks after loading the saved layout. In order to restore properties that are not loaded by default, you need to handle the ElementLoading event. Example 7 shows how you can restore the CanFloat property saved in Example 2. You could also use the ElementLoading event to remove properties that should not be loaded. Example 8 demonstrates how to prevent the Header property of the left docked Panes from loading. In Figure 3 you can see how the left docked PaneGroup visualizes after the layout is loaded. In order to load a custom element other than the built-in RadSplitContainer, RadPaneGroup and RadPane instances, the CustomElementLoading event needs to be handled. The event will be called when loading the layout and if there is an unknown type of element. All that needs to be done in order for the layout to be loaded as expected is to set the AffectedElement with the correct object. The event will be called only for the Panes, PaneGroups and SplitContainers that do not have a set SerializationTag. Otherwise, the ElementLoading will be called. Example 9 demonstrates how to load a custom pane (for example, "MyRadPane") that derives from the default RadPane class. When the saved layout of RadDocking starts loading, the current layout of RadDocking (all RadPanes, RadPaneGroups and RadSplitContainers) is cleaned. In order to prevent an element from being cleaned, the ElementLayoutCleaning (introduced with R2 2016 of UI for Silverlight) event could be handled. Inside it, by using the Cancel property of the LayoutSerializationCleaningEventArgs, a specific element of RadDocking could be prevented from being cleaned. The event does not get called for the RadDocking control, but only for its elements - RadPane, RadPaneGroup and RadSplitContainer. Example 10 demonstrates how to prevent a PaneGroup from being cleaned when the layout is about to be loaded.